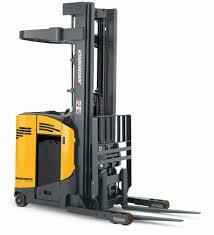 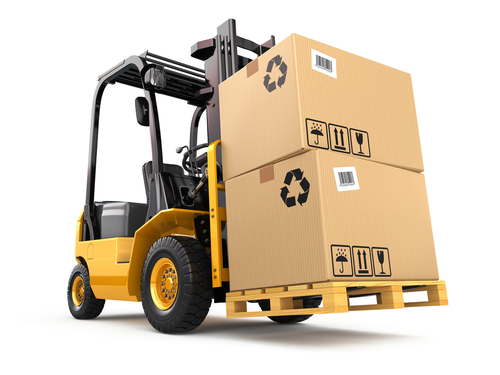 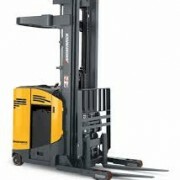 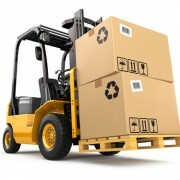 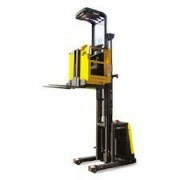 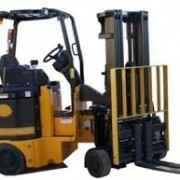 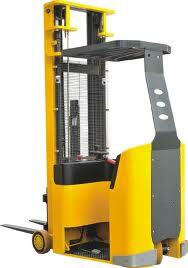 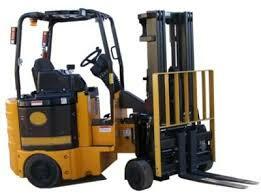 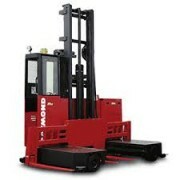 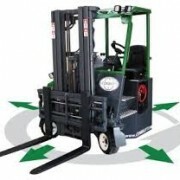 We can train on many different types of forklift. 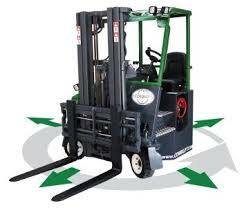 Pay by card or by invoice. 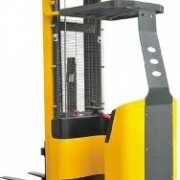 Do you load pallets on/off racking?